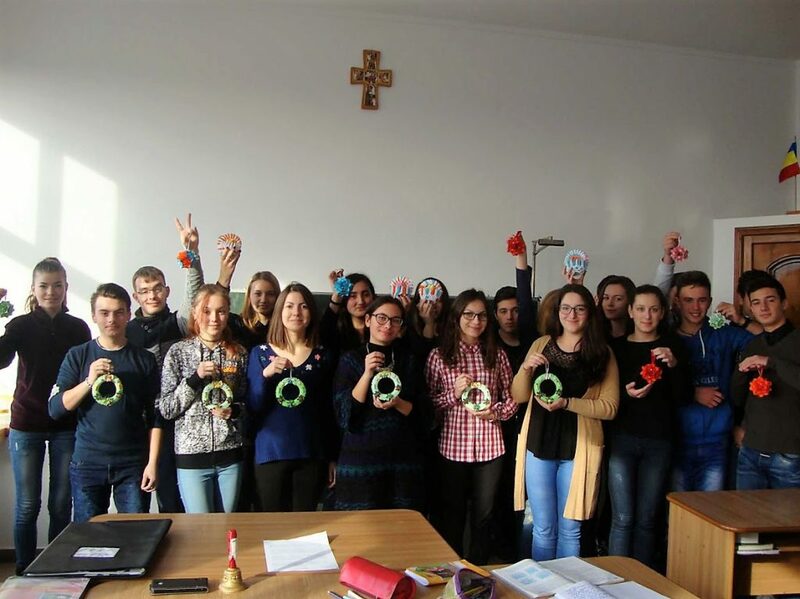 Monday, December 12, was completed the international educational project, Christmas Packages along the Danube, promoted by the organization “Danube-Networkers for Europe” (DANET). It was a widespread activity, as there were 50 direct participants (the School Associations and cultural organizations) from 11 countries. There were sent around 150 Christmas packages. In the educational community of our school, we were glad that we had the opportunity to interact with students and teachers from Bulgaria, Germany and Slovakia, two colleges from Bratislava – Slovakia – and Illertissen – Germany – part of the vast network of educational lasallian centers from RELEM – European and Mediterranean Lasallian Region.